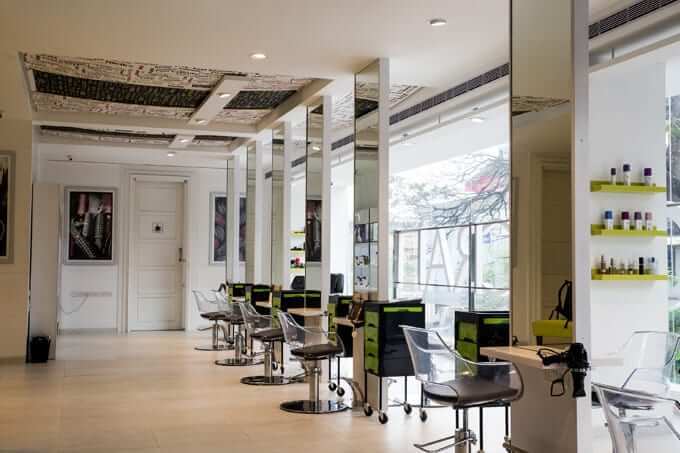 Located in a part of Bengaluru popular with students & young IT professionals, our Koramangala outlet features the first-of-its-kind Alchemy boutique which offers treatments that address all your hair concerns. Spread over 6000 sq. 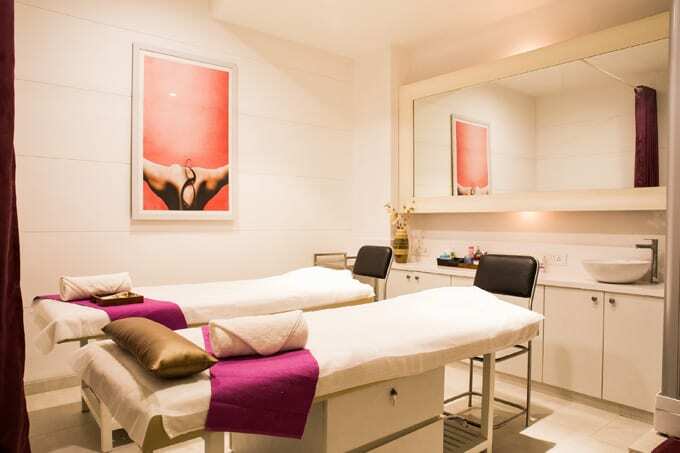 ft. it also includes a spa & clinic.